for states that charge sales tax on water, we are required to charge sales tax in states where hint has operations. other tax rules may apply to non-water purchases.  hint currently has operations in the following states, and will charge sales tax according to the local regulations: Florida, New York, New Jersey, New Hampshire, Rhode Island, Massachusetts, Pennsylvania, Alabama, Texas, Connecticut, Pennsylvania, Arizona, Oregon, and California.